Join us for a day of nature inspired art! We will be working with our Creativity in Nature Mentor, Jenna Kesgen, to complete an element of our new Colors Badge. We will be working with a variety of art media so wear clothes that can get messy. 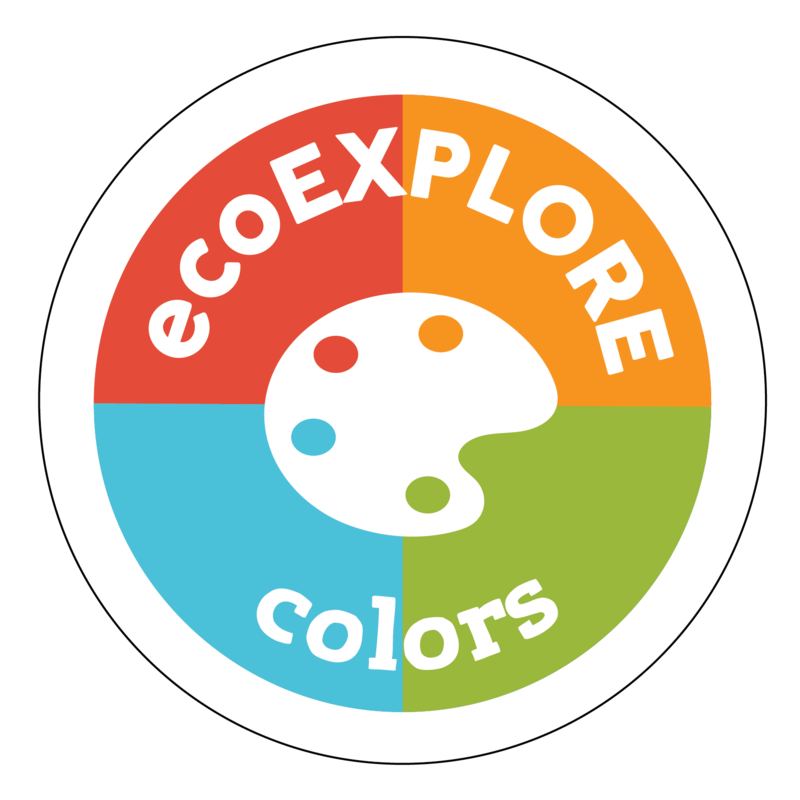 All ecoEXPLORERS will receive 5 points for attending and the first 10 to RSVP to [email protected] will have their Arboretum gate passes waived.